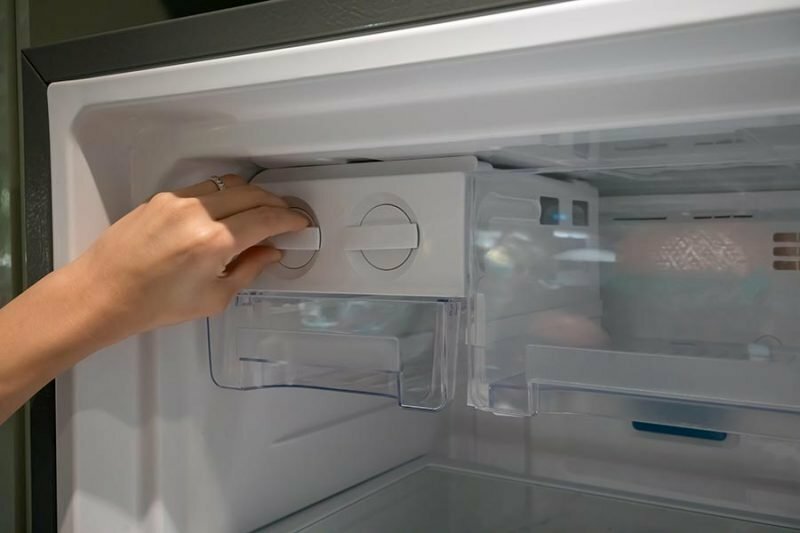 It Is Fixed Appliance Repair is a trusted source for friendly, same day appliance installation and repair in Tucker, GA. We service all major brands of appliances including Sub-Zero, Whirlpool, and Kitchenaid. You don’t need to spend hundreds or thousands of dollars to buy a new appliance when you can repair your existing machine for much less. Our mission is to give you the best service for the best price. Affordable service. We offer discounts for requesting a service call online and provide a free diagnostic service with a repair. Fast appliance repair and installation. Our technicians are local to Tucker, Ga, so we can provide same day service for most requests. We work around your schedule to make sure you get what you need right when you need it most. Short service windows. Most appliance repair services will only give you a four-hour window for arrival. Many make you wait all day. Our service windows are only two hours, and we will send you a notification half an hour before we arrive so you can always know when to expect a tech. Our technicians are the best. Factory trained and certified, licensed and insured. When you call It Is Fixed Appliance Repair, you can rest assured that you’re getting the best in the business. Our customer service is the best in the industry. We have hundreds of reviews from our happy customers that prove our commitment to treating our customers right. When you book with It Is Fixed Appliance Repair, you can depend on fast, courteous service from knowledgeable appliance specialists. The quality of our service is guaranteed. We offer a minimum 90-day warranty on all parts and labor. The It Is Fixed policy is great service and affordable rates. You shouldn’t have to go into debt to repair your appliance, so we keep our fees low. Our in-home diagnostic service fee is only $39.99. If you move forward with an installation or appliance repair, the diagnostic fee is free. If you’d like to take $20 off your order, request a service call online for a discount. Even though we can’t give you an estimate without first assessing your appliance, the following list will give you an idea of what other customers have paid for appliance repair in Tucker, GA. There may be many things in your day that you need to do other than washing your laundry only to find out that it didn’t come clean in the wash. Not only does it add unnecessary steps to your laundry routine, it could mean there’s a problem with your washing machine. 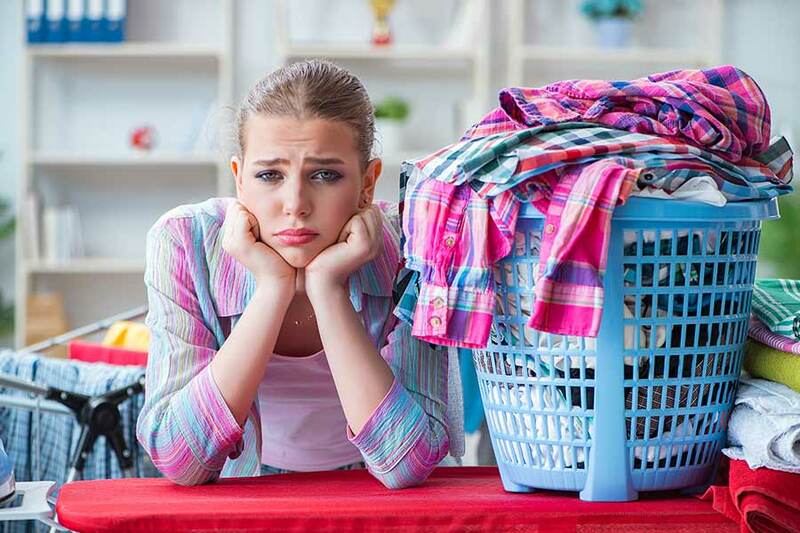 Check out our troubleshooting guide to get some help on the most common issues with why your clothes may not be coming out their best during the wash cycle. A smoking oven doesn’t always mean your dinner was overdone, there are several reasons why your oven could be smoking. Don’t panic though, our helpful troubleshooting guide can give you some answers to help you isolate and possibly resolve the issue before calling the fire department or a trained oven technician. Don’t let a faulty tumble on your dryer fumble your laundry day plans. It can be tempting to throw in the towel and rush out to buy a new one but before you do, check out our dryer repair troubleshooting guide to see if you can locate and fix the issue. At It Is Fixed Appliance Repair we have technicians on call nights and weekends. The repairman was very honest about the condition of my washing machine and very polite. I will definitely use him if needed and recommend him if asked. They were timely in their response to my initial request for an estimate, and there was a technician available the next day. He arrived on time and quickly diagnosed the problem with my dryer and offered solution alternatives. When we decided on a solution he quickly explained the warranty information for the repair. 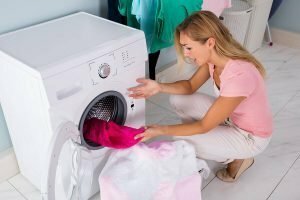 the repair was done within a 2-hour window, and the dryer has been running properly since. I would definitely call them again for appliance repair issues in the future.